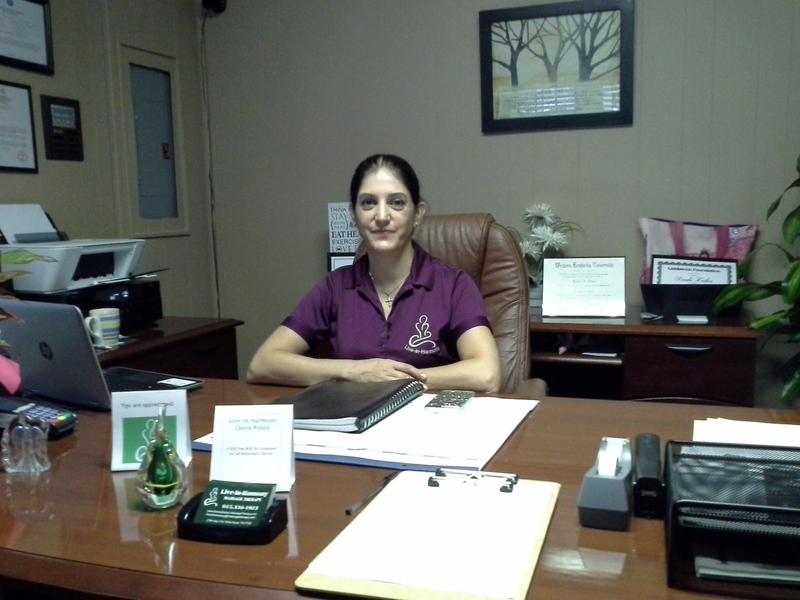 Are you searching for a quality therapeutic massage to help reduce your aches and pains? 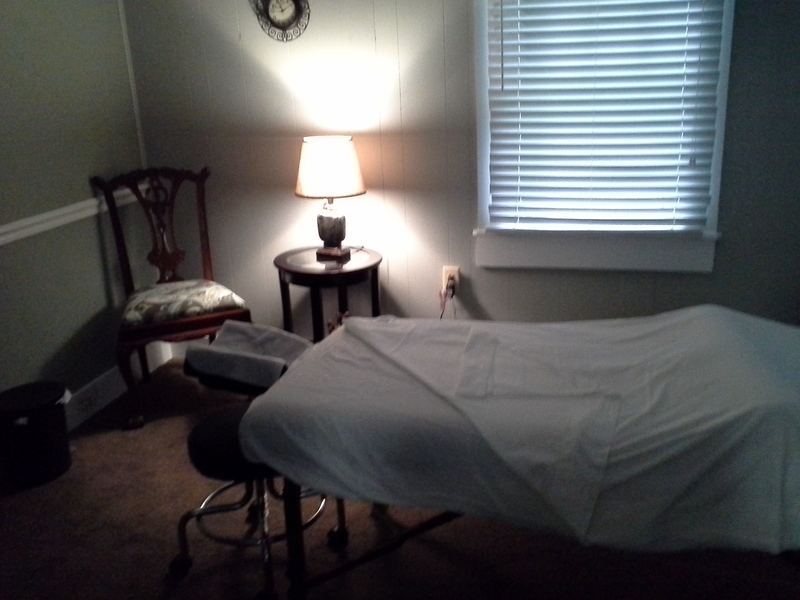 Or how about a relaxing Swedish massage to treat yourself after a long work week? 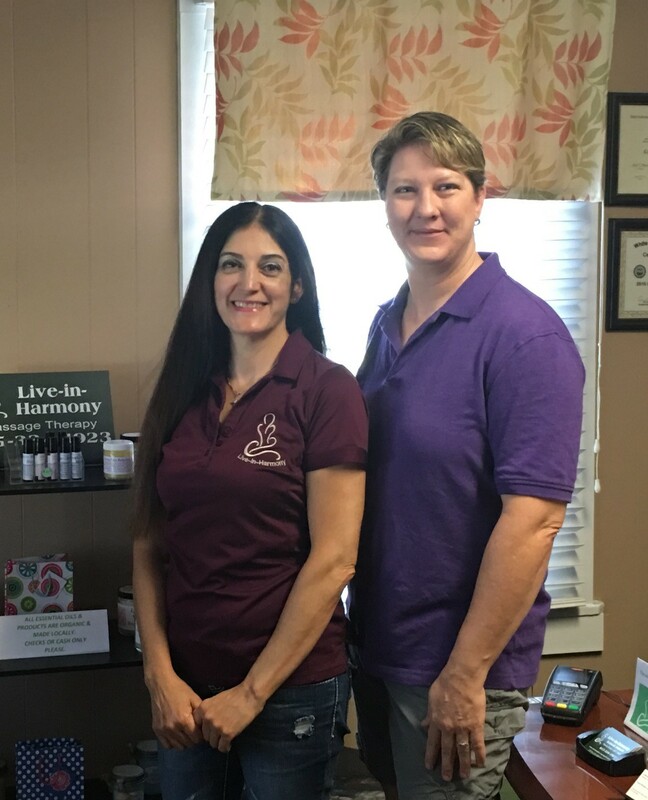 Our massage therapists are dedicated to providing services customized for each and every individual! 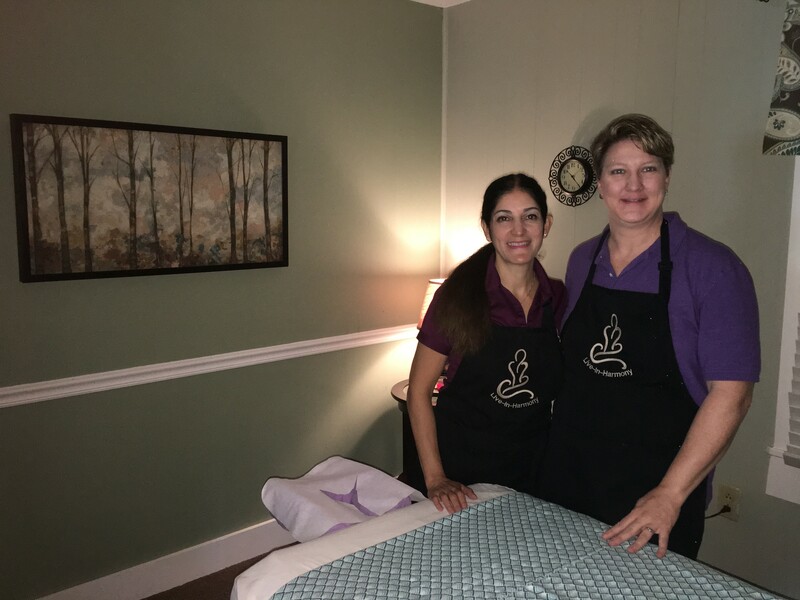 Our staff has been trained in several types of massage, including deep tissue massage, Swedish massage, lymphatic massage, prenatal massage, and more! Receiving a massage from us is guaranteed to reduce stress and help you live life to the fullest. Our wellness center also specializes in hand and foot massage as well as chair massage for a quick relaxation or tension relief session. 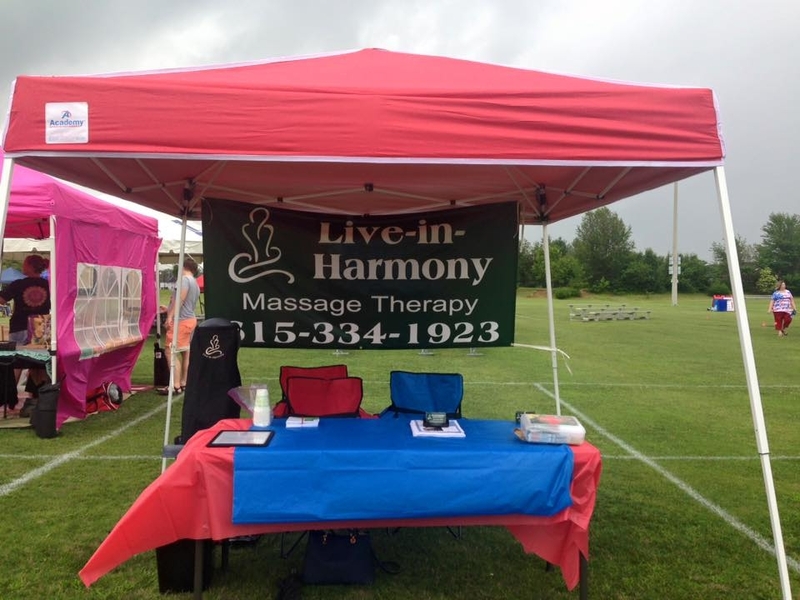 If you're ready to relax with massage therapy, call us today to schedule your appointment! 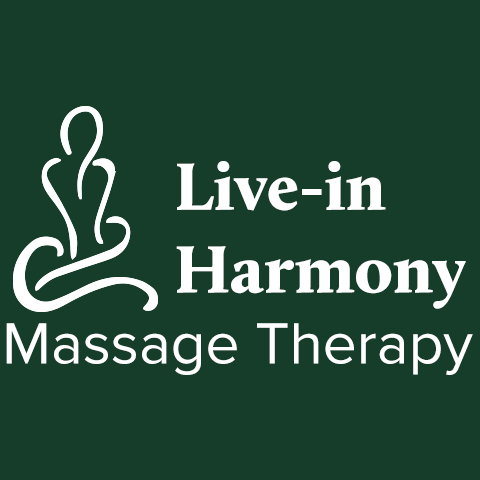 Currently there are no reviews for ' Live In Harmony Massage Therapy '.